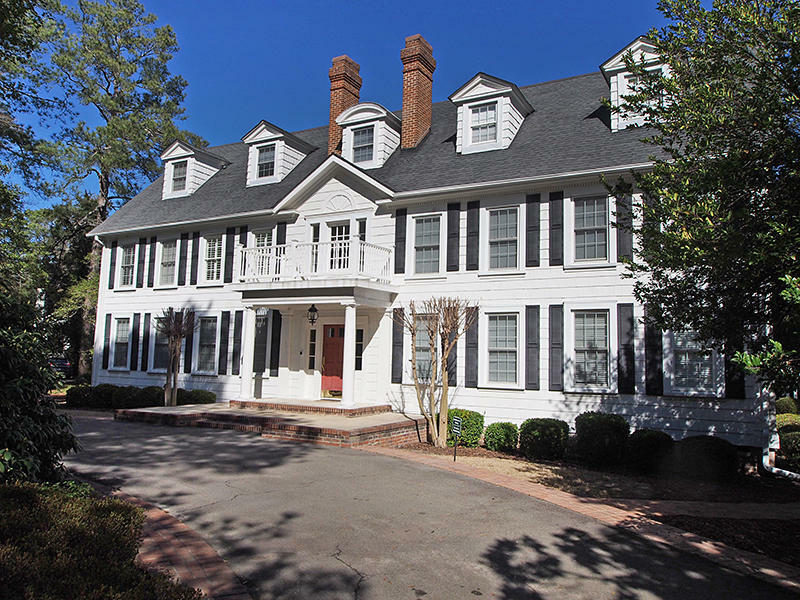 Prime downtown Pinehurst location with a catbird view from the third floor of historic Palmetto House. Efficient floorplan offers amenities in a small package. This unit has served as a successful investment rental property but it would be perfect for a weekend getaway or for a conscientious person who wants to live in a small footprint.